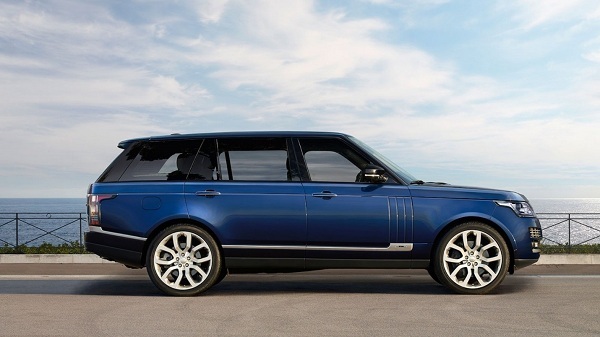 Luxury cars are specifically designed in a manner so that they stand apart from other vehicles in any car market. These vehicles are amongst the most expensive cars and their price clearly depicts the high quality specifications, luxurious features and a lot more. These specifications can be about either comfortable seating or easy to access features such as climate control, luxury cars are designed to feature advance technologies that makes these cars safer and more reliable. 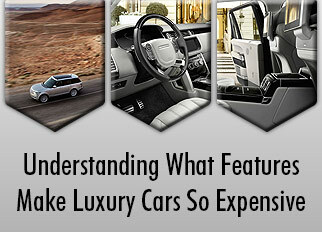 Before you look closely at these features, let us review one perfect example of luxury SUV through this video. 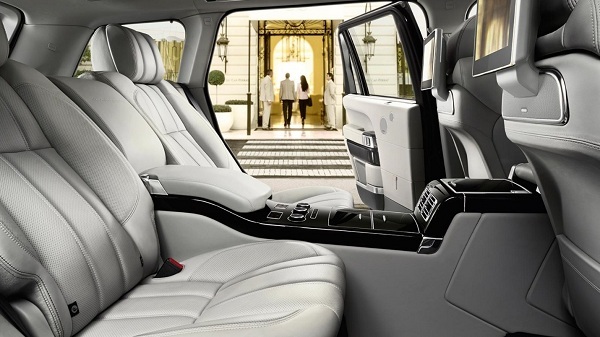 Car seats installed in a luxury car have sleek and high quality leather upholstery. 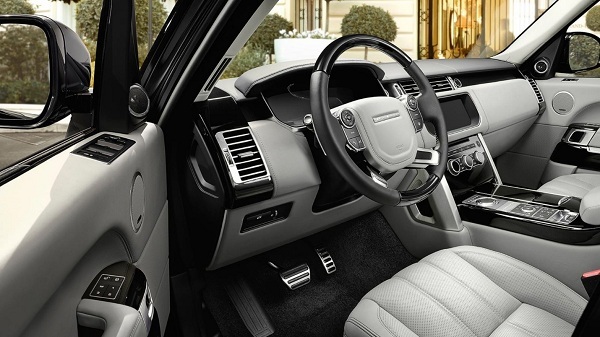 The leather seats help the passengers relax and be more comfortable. The front seats have functions such as heated, ventilate and cooling effect, so that the passengers can adjust their seat temperature according to their desire and comfort. In the hot weather conditions, the passengers can turn on their cooling mode and vice versa. This is truly a luxury feature that comes in handy in extreme weather conditions. The Climate Control system is installed in most luxury cars as a standard feature and it is pretty self-explanatory; it helps you control the climate inside your car. 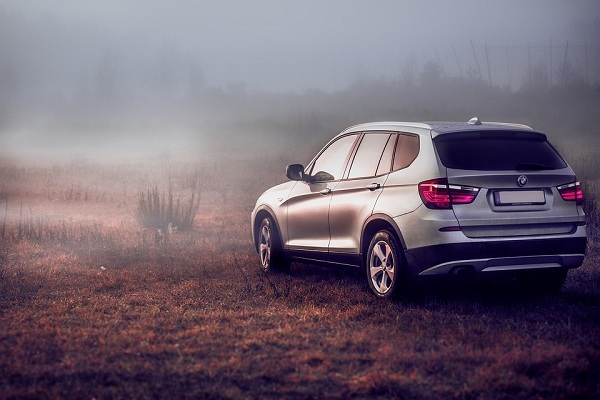 No matter what the outside temperature is, you can always choose to have your desired environment inside the car using the Climate Control System. In the newer models, the driver and the passengers both have an easy access to this system, however, this is an optional feature. Most expensive luxury cars in the world are the ones that have all the best features, whether it is about design, style, looks or new technology. These cars are lavish because of the safety features they include. We don’t find some innovative safety features in every common car, one such example is Wade Sensing Technology. This feature can most commonly found in the vehicles that are made for off-road condition, adventures and all-terrain conditions. It is an optional feature that uses sensors in the side mirrors and assist in knowing the water depth of the flooded road. It not just gives you alert notifications, but help you to cope unnecessary difficult situations. A proper guide is provided through touchscreen mounted inside the car and lets you know the maximum wading capability of that car. If you are a fan of off-road adventures, you definitely need to park your car at some point so that you could relax and feel ready to drive for the next few hours. On an off-road track, you hardly find a spot for parking that is not inclined. The most expensive luxury car in the world for such an adventure bears a safety feature that helps you to take a control over it at a steep spot. This feature is named as Gradient Release Control. A luxury car can be stopped from slipping over such spots if it has the features like these. Luxury adventure cars always give you an option to increase its towing capability. These are designed in such a way that they can be optimized for the sake of convenience. Either these cars are designed with this feature or give you the opportunity to add other towing accessories to carry along the things that don’t fit inside. You can actually pull whole cars, but it all depends upon the towing capacity of the vehicle you own. Adaptive dynamics of a luxury car has always proven to be helpful to go long miles. It gives you alerts and notifications time to time so that any uncontrolled movement of your vehicle can be timely monitored and controlled. It gives you live updates regarding road condition and the more so that you feel comfortable and ready when you drive on an unfamiliar road.